On October 2nd (Jimmy Slyde’s birthday), Andrew’s Patreon Page went live! What’s Patreon? Patreon is a crowdfunding and community building platform that is designed with creatives in mind. It makes it easy for anyone to support a creator and the work they’re working to bring to life. 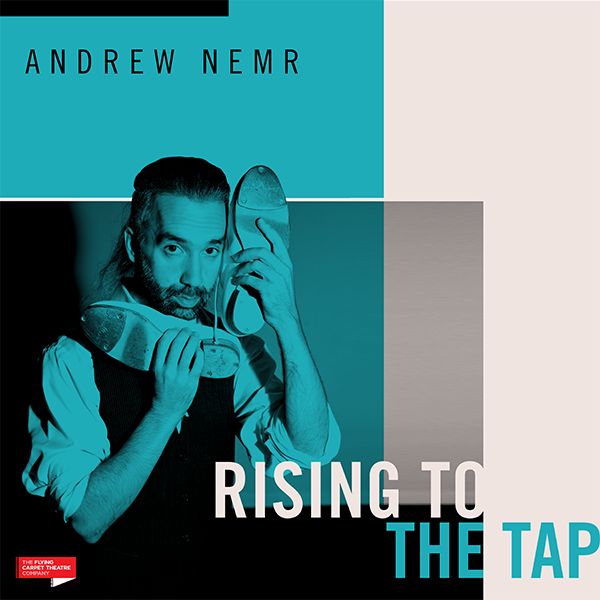 Through a monthly support model, Andrew will be able to focus on his performance work, creating a series of online lessons for Tap Dance Freedom, creative and educational writing, and hosting gatherings like The Table and Conversations Dance Party. Since the launch, Andrew’s already uploaded a series of tap dance steps for Beginner and Advanced level tap dancers. Patrons also get a special inside look on the work Andrew’s up to with weekly recaps. Do you want new tap dance exercises and combinations delivered weekly? Want to support and share the journey of discovery that Andrew’s on? 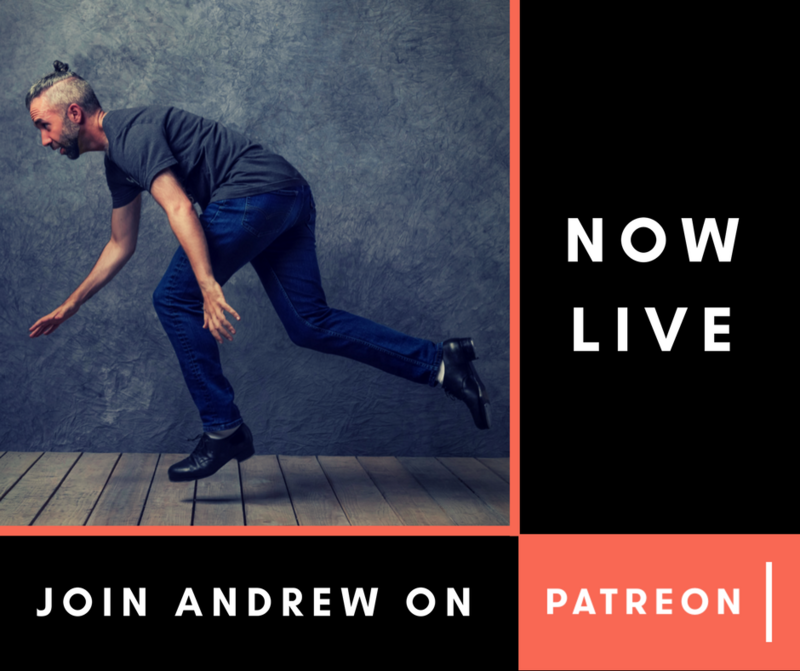 Check out Andrew’s Patreon Page here.